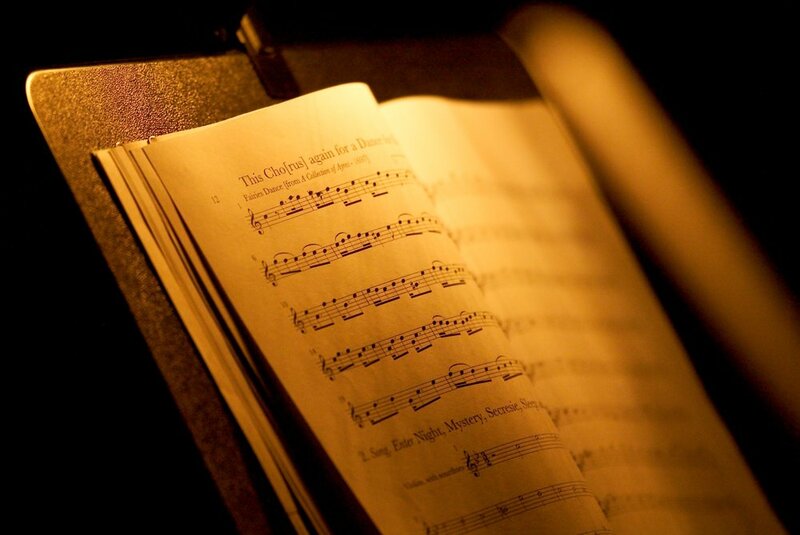 Pinchgut Opera was founded to bring audiences a new experience of the joy of Opera. As a not-for-profit arts organisation every donation is valuable. We rely on your support to raise funds for our current program and support our capacity to plan for the future. Whether you choose to give to our annual campaign, pledge your commitment to a larger project, or leave a legacy for the future, there are many ways you can become more personally involved with Pinchgut Opera. Our annual giving campaigns provide a lifeline for our core artistic programs and are essential for us to continue to keep Pinchgut Opera productions on the stage. 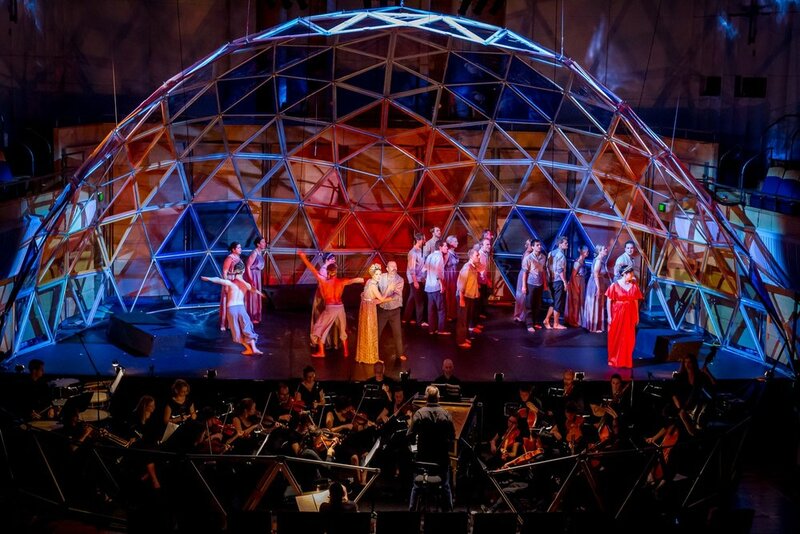 PinchgutLIVE allows us to record the unique live experience of a Pinchgut Opera production and ensure that audiences around the world can share in the delights of our music. A gift in your will helps ensure Pinchgut continues to present striking, rarely performed early opera on the stage; touching lives with the human voice and superb orchestral accompaniment.